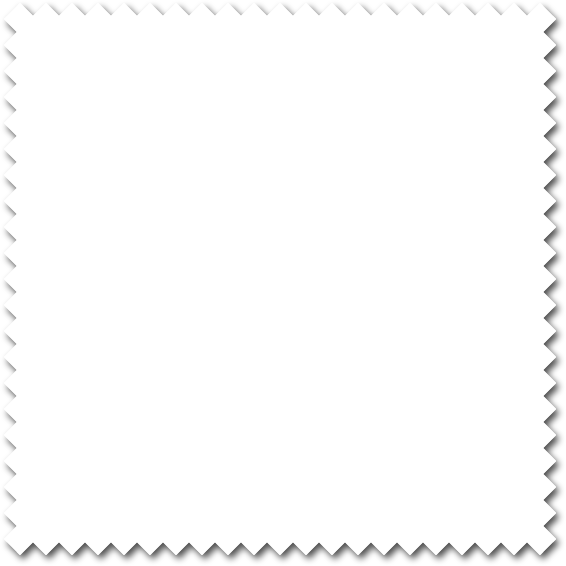 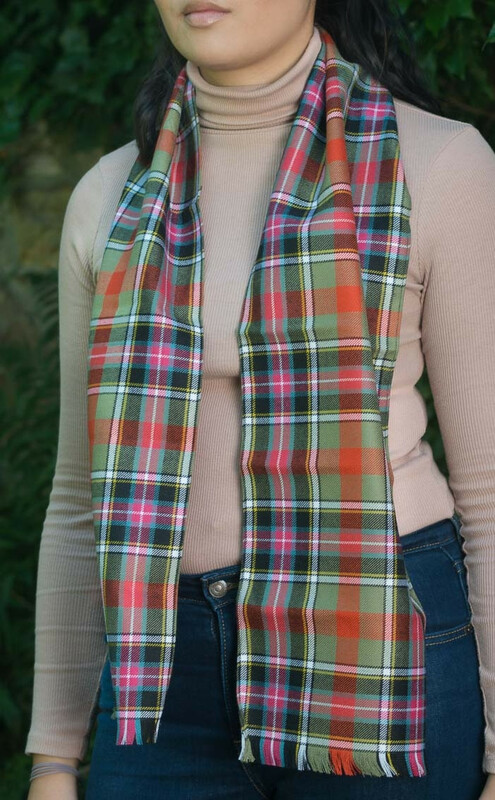 This pure wool scarf is a great mix of fashion and tradition. 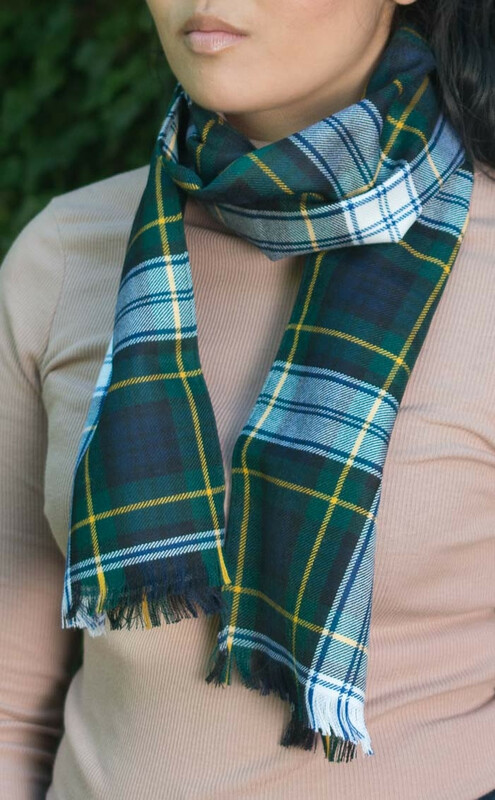 Made in your choice of tartans, this is one accessory that won't go out of style. 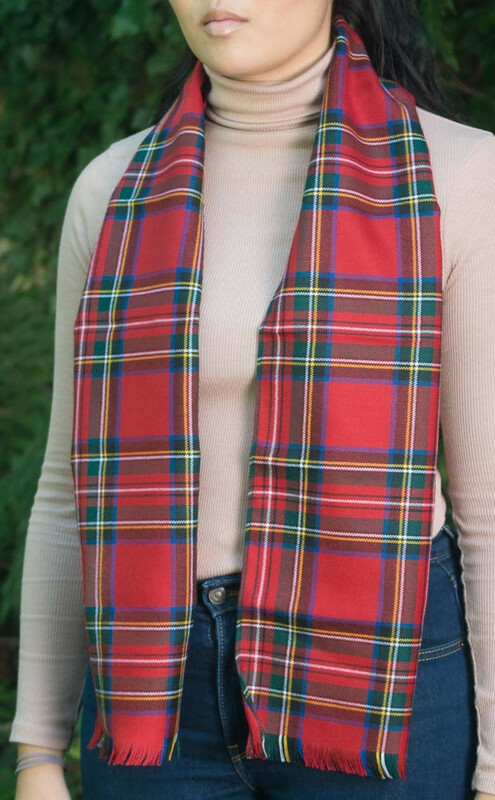 Made from pure, lightweight wool, this scarf is the perfect year-round accessory. 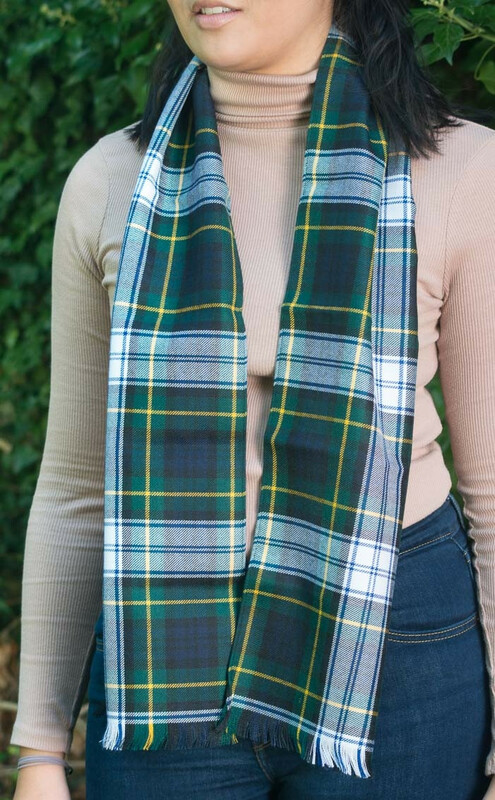 The smooth weave and lightweight wool do justice to even the most complex tartan so you can be sure of an elegant, timeless scarf. 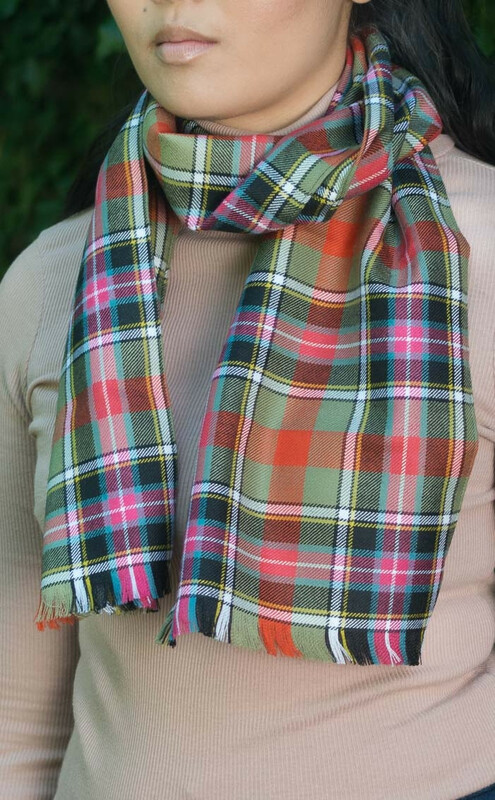 This bestseller is a quality, versatile accessory. 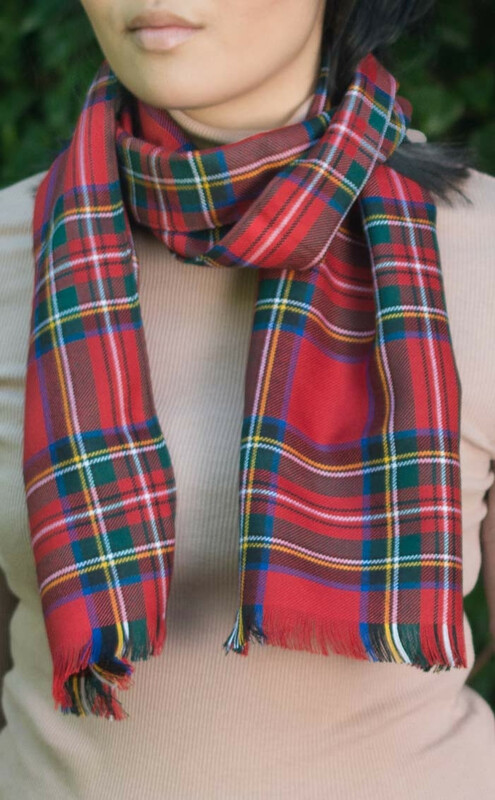 If you require a warmer, softer scarf we would recommend the Classic Lambswool Scarf.